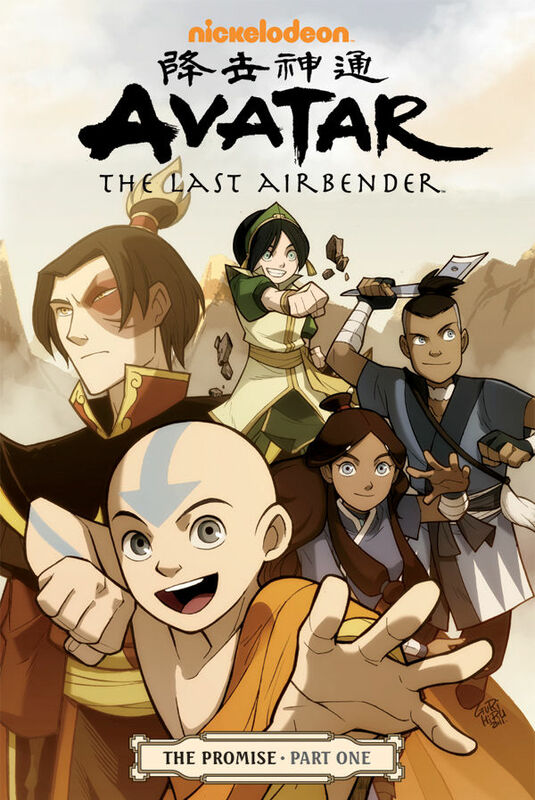 Avatar: The Last Airbender fans now have as many different ways to enjoy their books as there are readers to red ’em on. 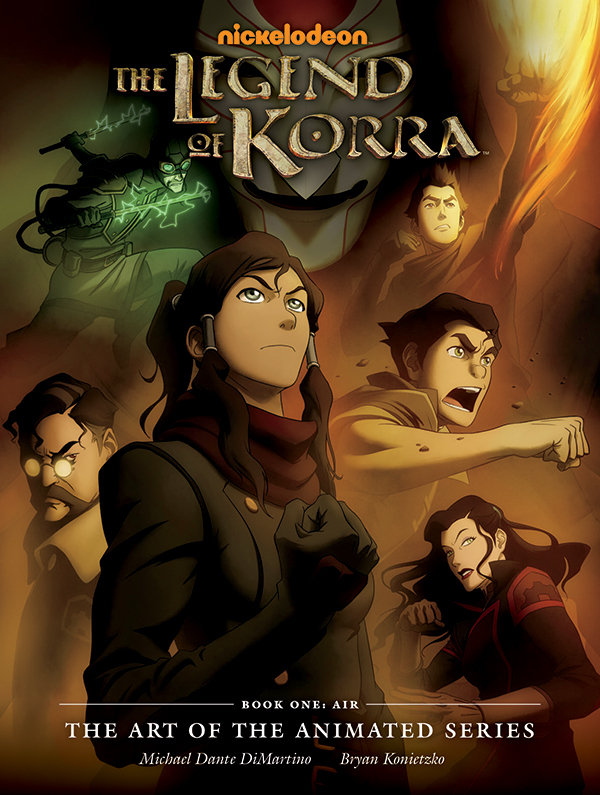 Publisher Dark Horse Comics has been pretty active in the Avatar: The Last Airbender department as of late and they’ll be continuing that trend with the forthcoming Legend of Korra Art Book. 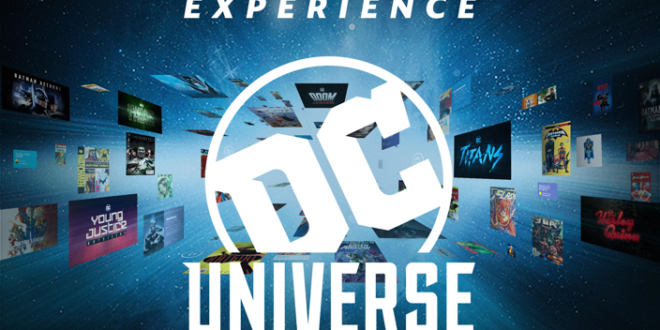 Fans of Avatar: The Last Airbender should get ready to be swept away as the series based directly on the cartoon show has just debuted on Dark Horse Comics’ digital storefront.